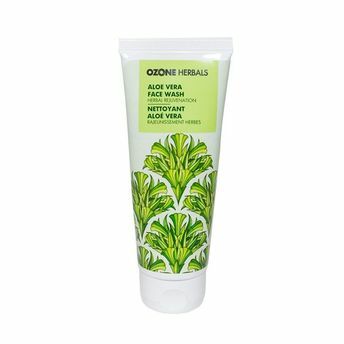 Ozone Herbals Aloe Vera Face Wash provides gentle deep pore cleansing. It helps in skin lightening with effective sun protection. It moisturizes and hydrates and natural antibacterial protection and healing to promote a soft, smooth and radiant complexion.